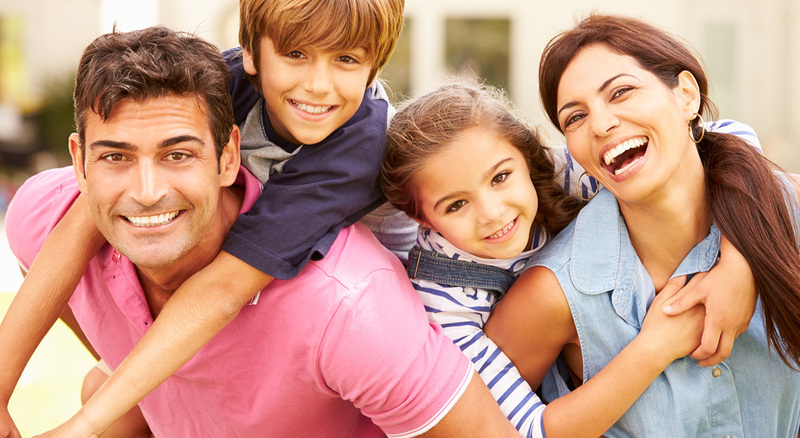 Here at Williston Road Family Dental we accept all Insurance companies for all ages. We also accept Cash and Check payments, all major credit card companies: Visa, Mastercard, Discover, and American Express; we also accept and offer CareCredit. Click on our logo below for more information on CareCredit and to appy for your card today.